We are now recruiting for the following positions to join our team. Full Time Chef: Candidate must have minimum of 3 years experience working in a busy kitchen. Have a good work ethic, be able to work as part of a team and alone when required. Must be highly motivated with a can do attitude. Pay dependant on experience and qualifications, other benefits also available. Part Time Kitchen Porter: Applicant must be over 16 years of age, able to work evenings and weekends. Experience preferable but not essential. Candidate should have a good work ethic and be a team player. Competitive rates of pay and other benefits available. Please send us your CV to theploughnewforest@gmail.com if you would like to be considered for either role. 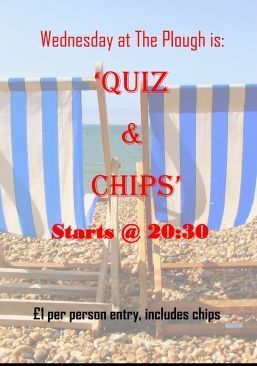 Every Wednesday at The Plough Inn is quiz night. Come and test your knowledge against other quizzers and make sure that you come out on top. The quiz starts at 9:00 p.m. and is only £1 per person to enter. 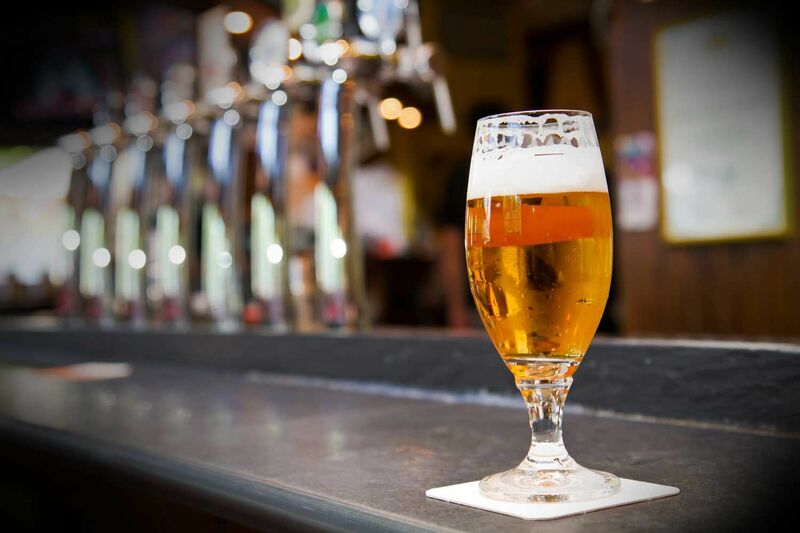 Contact us now, in Tiptoe, Lymington, for further details about the upcoming events taking place at our pub.